Businesses where clients buy with their eyes - things like shops or product designers, hairdressers, restaurants etc. 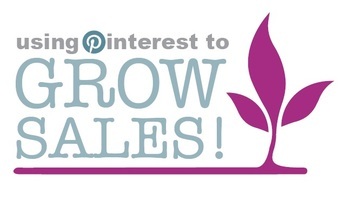 - should look at Pinterest as a way of reaching more customers and selling more. Why? Pinterest sells more products than the other social media platforms.